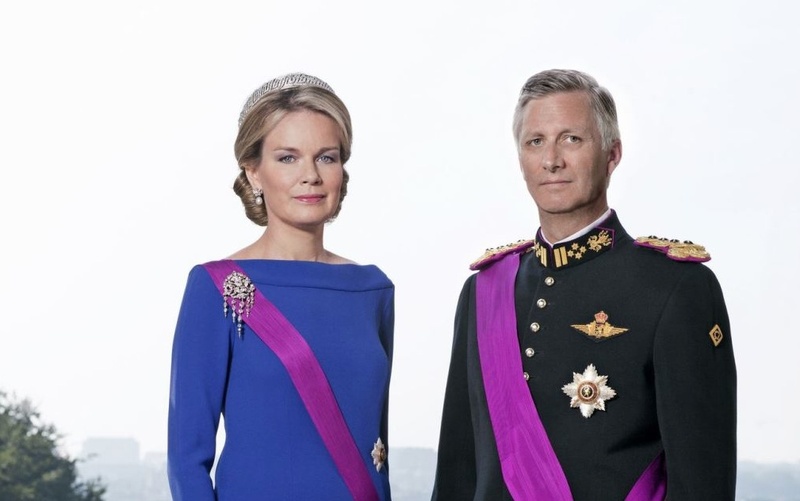 Their Majesties King Philippe and Queen Mathilde of Belgium Enjoy a Night at the Opera. On the evening of Friday, October 24, 2014, Their Majesties King Philippe and Queen Mathilde of Belgium arrived at the Théâtre Royal de la Monnaie in Brussels to attend the première of, Shell Shock, an opera by composer, Mr. Nicholas Lens and author and famous musician, Mr. Nick Cave (yeah, that Nick Cave). The opera marks “…the centenary of World War I depicting the horrors of the conflict through the eyes of soldiers, deserters, a nurse and an orphan. [Shell Shock] depicts neither great battles nor heroism – instead it focuses on the traumatic effects war has on individuals…” according to Reuters. 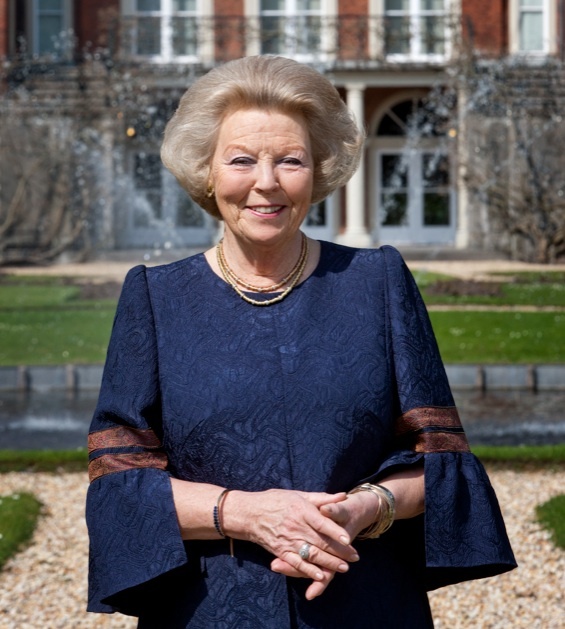 On October 24, 2014, Her Royal Highness Princess Beatrix of the Netherlands arrived at the Paleis Het Loo in Apeldoorn to attend the 200th anniversary celebrations of the Koninklijke Marechaussee (Royal Military Police). 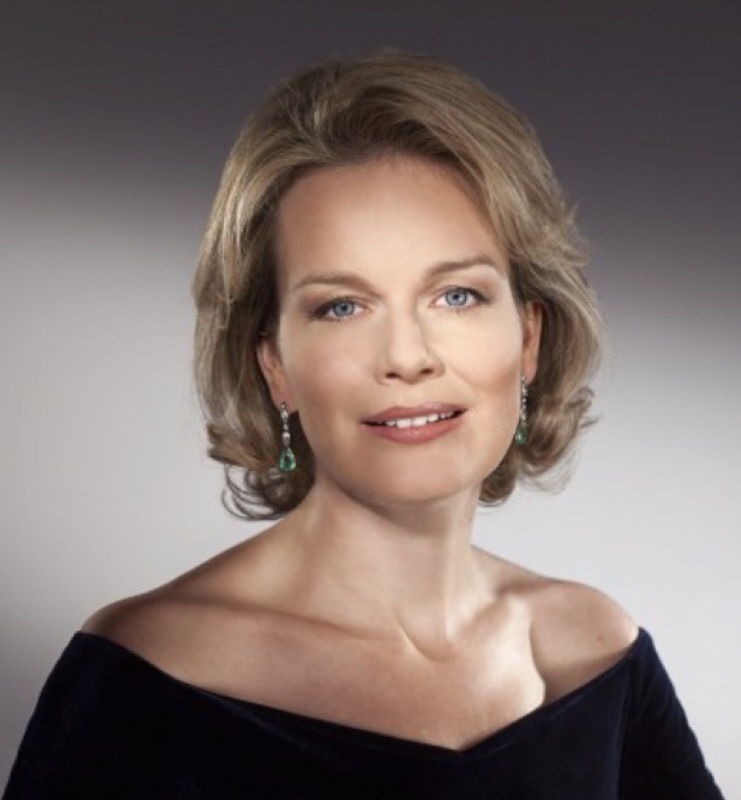 On Friday, October 24, 2014, Her Majesty Queen Mathilde of Belgium visited the Music Fund organization in Marche-en-Famenne. Celebrating their 10th anniversary this year the Music Fund is a restoration atelier for musical instruments. Her Royal Highness Princess Beatrix of the Netherlands Opens the Exhibition, Magisch Afrika: Maskers en beelden uit Ivoorkust. 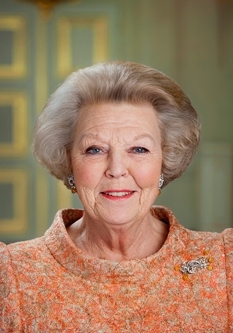 On October 23, 2014, Her Royal Highness Princess Beatrix of the Netherlands arrived at the Nieuwe Kerk in Amsterdam to open the exhibition, Magisch Afrika: Maskers en Beelden uit Ivoorkust (Magic Africa: Masks and Sculptures from the Ivory Coast). The exhibition contains “…over two hundred enchanting and mysterious art objects from Ivory Coast…” according to the official website for the Nieuwe Kerk. Wedding Date Set for His Royal Highness Prince Carl Philip of Sweden. This morning the Swedish royal court announced that His Royal Highness Prince Carl Philip of Sweden will marry his longtime controversial girlfriend, Miss Sofia Hellqvist, on Saturday, June 13, 2015 inside the magnificent Slottskyrkan (royal chapel) at the Kungliga Slottet (royal palace) in Stockholm. 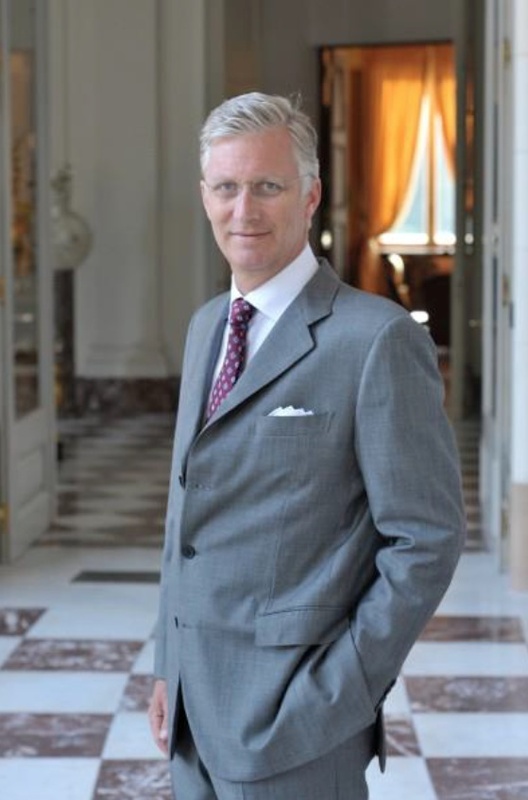 His Majesty king Philippe of Belgium Celebrates 10 Years of Erasmus Belgica. On Thursday, October 23, 2014, His Majesty king Philippe of Belgium attended Erasmus Belgica’s 10th anniversary celebrations in Brussels. “…initiative of the Fondation Prince Philippe aimed at encouraging higher education student mobility within the three Communities in Belgium. On Wednesday, October 22, 2014, Her Majesty Queen Letizia of Spain attended the 25th anniversary celebrations of the Organización Nacional de Trasplantes (ONT) held at the Ministerio de Sanidad, Servicios Sociales e Igualdad in Madrid, Spain. Recently, His Serene Highness Prince Albert II of Monaco met with the President of the International Red Cross, Mr. Peter Maurer, in Monte-Carlo. During their meeting the sovereign prince and Mr. Maurer discussed various issues including the Syrian crisis and Red Cross humanitarian work. On October 22, 2014, Their Imperial Majesties Emperor Akihito and Empress Michiko of Japan viewed the exhibition entitled, Life of the Emperor and Empress, held at the Takashimaya Department Store in Tokyo, Japan. On Wednesday, October 22, 2014, Their Majesties King Philippe and Queen Mathilde of Belgium hosted a reception at Château de Laeken in Brussels for high-level athletes (hence those who participated in the latest Winter Olympic Games in Sochi, Russia and the Youth Olympic Games in Nanjing, China). 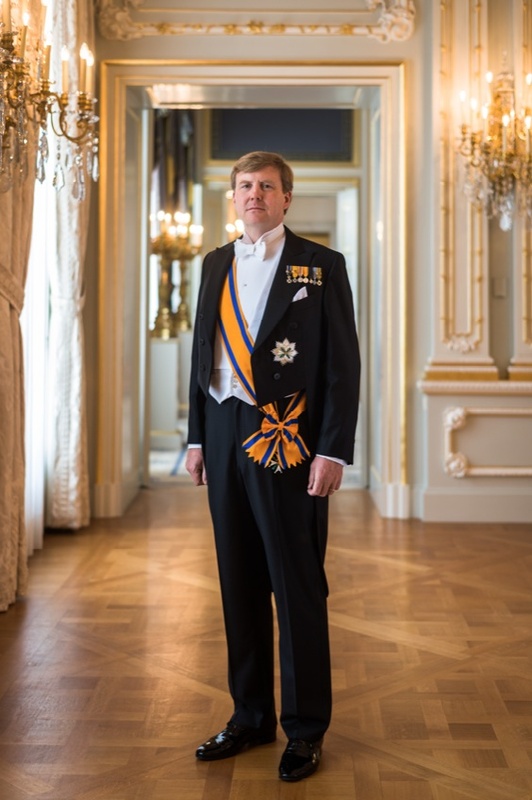 On Monday, October 20, 2014, His Majesty King Willem-Alexander of the Netherlands attended the opening of the 6th Asia-Europe Culture Ministers Meeting (ASEM), held under the theme, Creative Industries, in Rotterdam. “…include the significance of creativity for sustainable cities and the demands of the 21st Century proposes to education and the labor market. On Friday, October 3, 2014, His Majesty King Felipe VI of Spain presided over the closing of the XXV Asamblea Plenaria del Consejo Empresarial de América Latina (CEAL) held under the theme, Espacio Empresarial Iberoamericano una Oportunidad para el Crecimiento, at the Distrito C Telefónica in Madrid. This year’s meeting gathered more than 200 CEOs from various Latin American companies according to Casa Real.